2018 Driving Guide is Here! 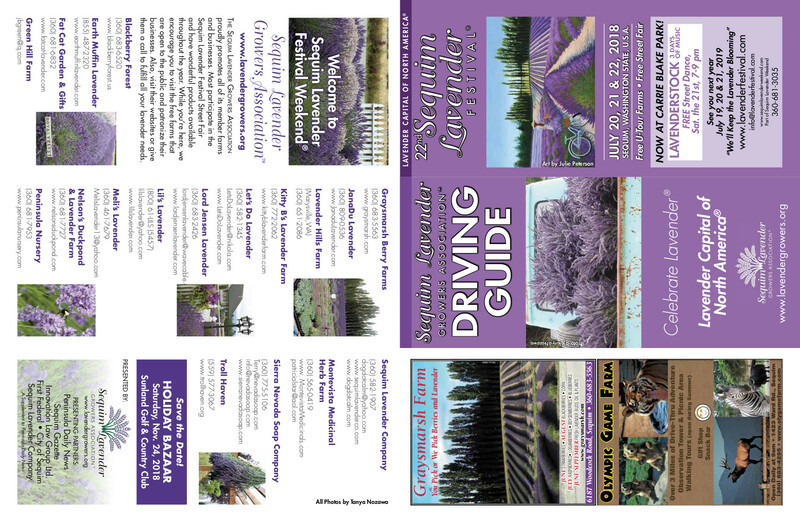 Check out the new 2018 Driving Guide below or download a copy! This is one of the first Marketing pieces developed for the 2018 Festival! 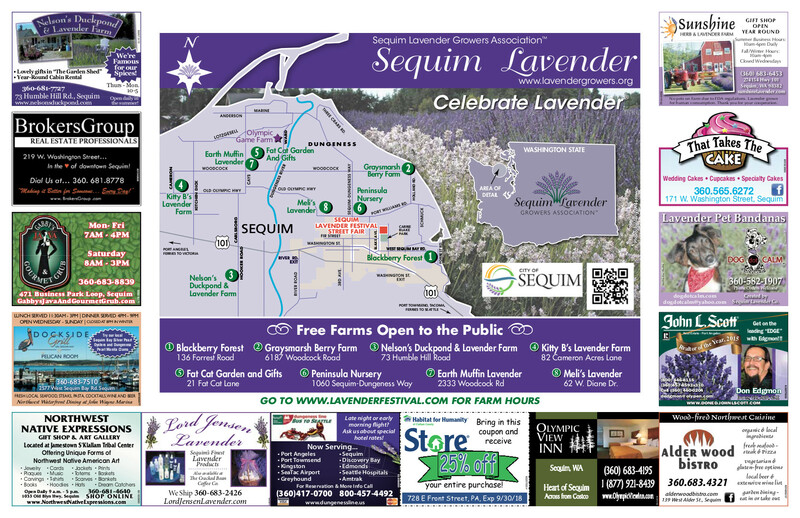 Please note that the Sequim Lavender Street Fair is in Carrie Blake Park this year. If you are a business, group or travel agency and you would like us to send you a few of these, please let us know by sending a message through CONTACT US.